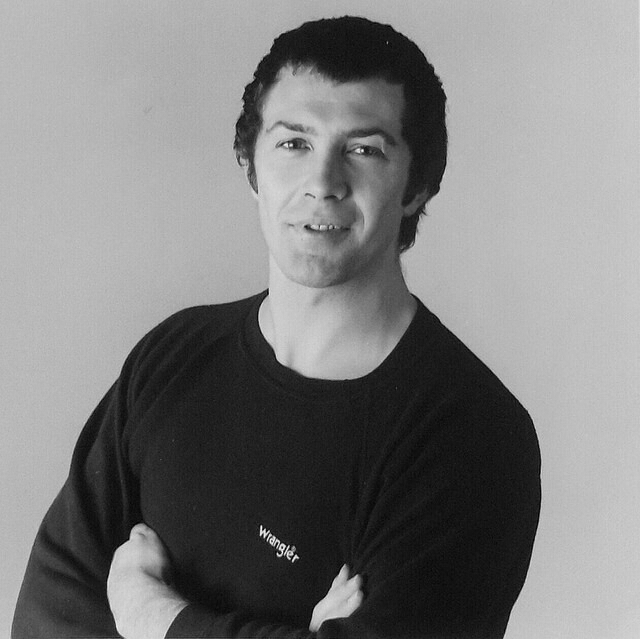 #370....."LEWIS COLLINS" - BODIE 3.7 . you'll never walk alone ! I like this one.. there’s a different vibe alright. Cor, never seen this one before, anywhere! Great photo, so fresh and he looks very happy. Thank you! yes he looks gorgeous as always and you are very welcome. You really are bringing out the best ones at the moment! This one is special - even by Lew standards of gorgeousness! mmmmm but how can i not include these in my journal, how gorgeous does he look here and you are very welcome. Lovely! Thank you for sharing another great pic with us! This is a new one for me, it’s a gorgeous one! I'm glad that you like it and thankyou for looking. You are welcome. I hadn’t realised I wasn’t LJ friends with you til now, so I’ve got lots of catching up to do! it's lovely to hear from you. Thankyou and you are very welcome, thankyou for taking a look. I never saw this one. He looks very young and relaxed here. Love it! well thankyou for looking , i love his relaxed pose and you are welcome. one of my prized possessions, thankyou for looking and you are welcome. most definitely and a treasured picture of mine, thankyou and you are welcome. yes he is and thankyou for looking. one of my treasured pictures that i own of him, glad you like it and thankyou for looking. This one is new to me and he looks wonderful.